What Does Being Single Mean To God? Kenneth Okezie Samuel popularly known as KennySam,has been doing music for over ten years now, his focus has been in the church. Having worked with Gospel heavy weights like Samsong, Mo, Promise Benson, Solomon lange, his brand of Gospel music can be defined as a cocktail of Folk, Afrocentric mixed with some little sting of reggae. 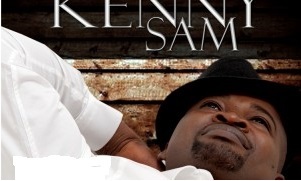 In the year 2011, KennySam was one of the surprise acts at the biggest gospel event in the Capital city of nigeria – The Coolfm Abuja praise Jam. A practicing electrical engineer who’s drive for music is born out of the love he has for gospel, Kenny hails from Abia State but was born in Kaduna State in the Northern part of Nigeria, this explains his versatility in Languages as displayed in his lyrics which combines Yoruba, Hausa and Ibo- the cardinal languages in Nigeria. 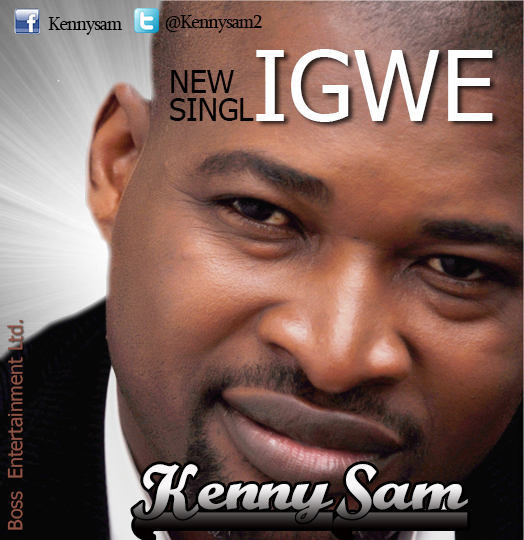 Kenny Sam delivers the official visuals for his latest Single “Igwe”. Inspiring song… Igwe is certainly going to take Gospel Music to the next level.